Posted by Carolyn Burns Bass in commercial fiction, fiction, weekly topics, women's fiction. Grief is a significant theme in many great works of literature. At the hand of a good writer, it can darken or distinguish a story much like it does to individuals in real life. Secrets don’t always die with their dead and betrayals aren’t always forgiven on a deathbed. How a person handles grief makes for powerful reading. This week in #litchat we’ll discuss novels that feature grief within the lives of their characters. 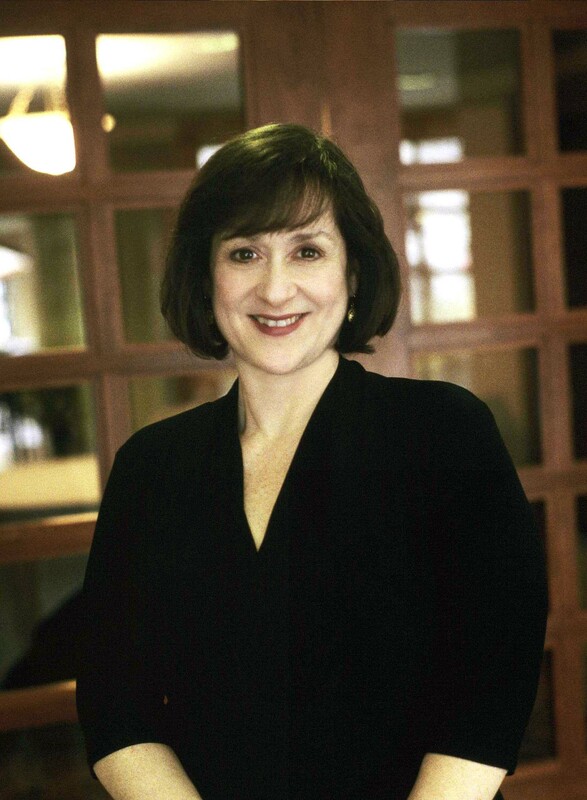 On Friday, August 13, 2010, Lynne Griffin joins us once again as guest host. 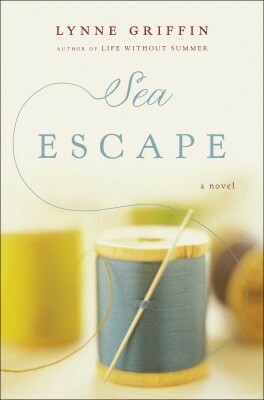 Her new novel, Sea Escape (Simon & Schuster), follows the lives of mother Helen and daughter Laura in a tightly woven tapestry of love, betrayal, secrets, dysfunction and the lingering effects of grief. Letters Laura finds written to her mother from her long-dead father are key to her mother’s debilitating grief over the years. Told with grace and dignity through interwoven passages of time and point-of-view, Griffin draws on her experience as a family therapist in weaving this multi-generational family saga. Lynne Griffin writes about family life. In addition to Sea Escape, she is the author of Life Without Summer (St. Martin’s Press, 2009), and the nonfiction parenting title, Negotiation Generation: Take Back Your Parental Authority Without Punishment, (Penguin, 2007). This is her second visit as guest host of #litchat. You can read the archive of her July 10, 2009 visit here. Read chatscripts from Lynne Griffin’s visit to #litchat on August 13, 2010 here. Read chatscripts from August 9 & 11, 2010, discussion of Gripping Grief here. Follow Lynne Griffin on Twitter at @lynne_griffin.